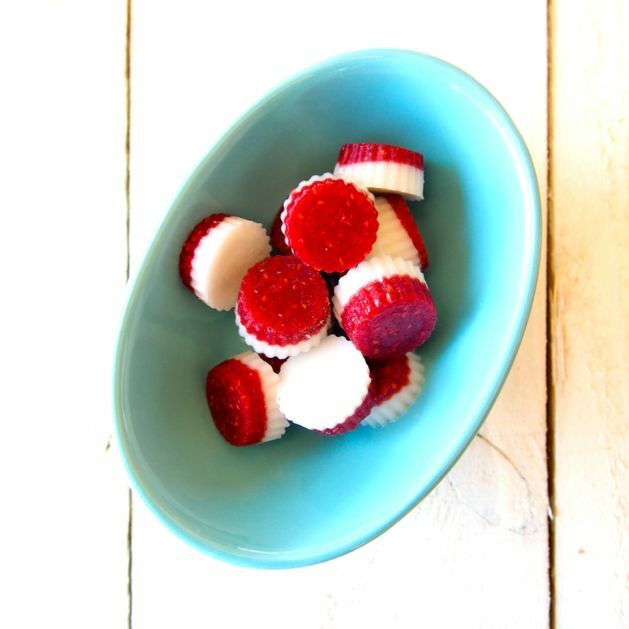 Raspberry & Cream Paleo Lollies! 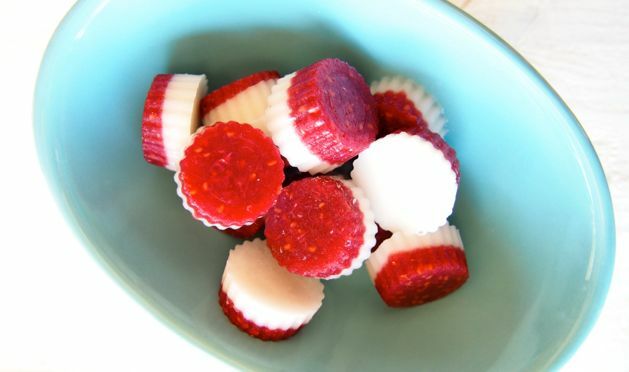 Healthy Raspberry & Cream Paleo Lollies. Anyone else used to be addicted lollies?! We loved them as kids and then loved them again when we were like 17 and 15. So random. We think it was because they said they were 99% fat free. We gathered we could eat the whole packet and just run that sugar right off. AHHHH… it really was that bad! Thank god, ganesh, the universe and thank google that we discovered this whole real food way of living. Oh and thank you for giving us gelatin powder so we could make healthy lollies! Raspberry and Cream Paleo Lollies to be exact! We were in the movie theatre the other day and we seriously could smell lollies. We’re not gonna lie, they smelt delicious. We even knew what lollies they were just by smelling them (we told you we loved them!). They were our old favourites… bloody starbursts! And BOOM! Inspiration for these lollies! We’ve already made single flavour lollies. We had to up our game. We wanted to try and health-a-fy those lollies with the white on the bottom and red on the top. 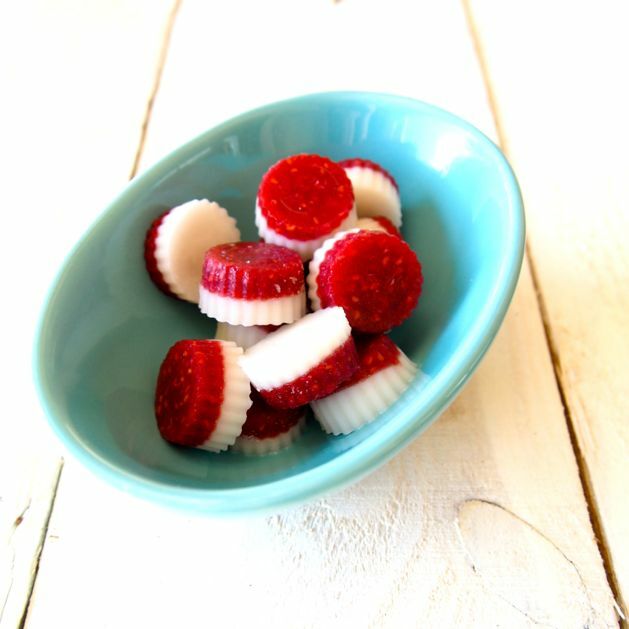 They were called strawberry and creams (they definitely weren’t our favourite lollies… we liked snakes better) but this healthy version is so SO SO good! 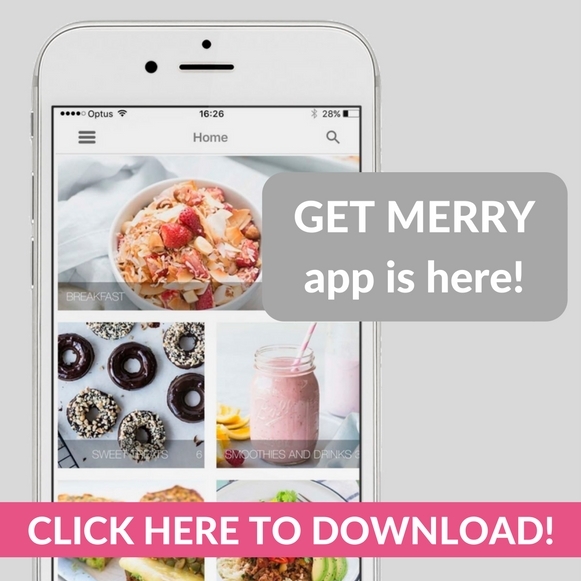 You should maybe, probably, definitely give them a go! 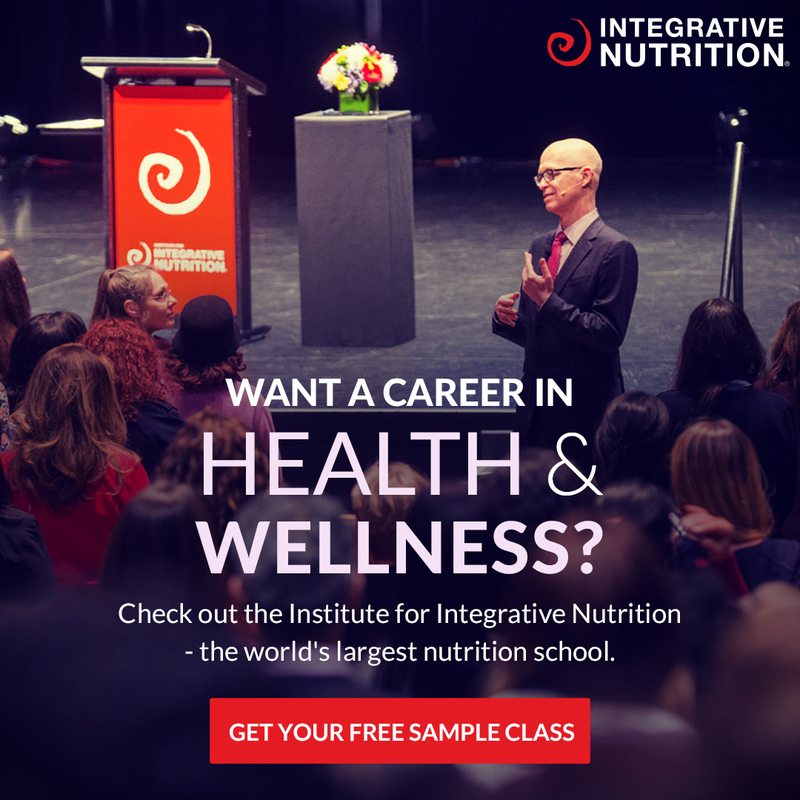 Oh, and report back! Ok? Yay! Pour the raspberry puree in to a small saucepan, sprinkle over half the gelatin and mix together. Allow to stand for 5 minutes (it will go jelly like). Carefully fill silicon molds or ice cube trays halfway with the raspberry mix. Now for the cream part! Combine the coconut milk and stevia in a small sauce pan, sprinkle over the other half of the gelatin and mix together. Pour the cream lolly mix on top of the raspberry in the silicone molds and place back into the freezer. Store these in an airtight container for around 1 week. We like to keep them fresh in the fridge.